A new series of CD finds from the Friends of the Multnomah County Library Annual Booksale. 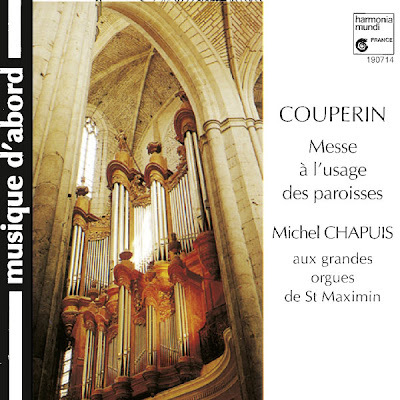 I don't really know much about the French Baroque composer François Couperin, so I included this in my stack of thirteen Book Sale CDs with the idea of getting to know a new composer. When I was showing the stack to Mrs.5000, she said "But isn't that organ music?" 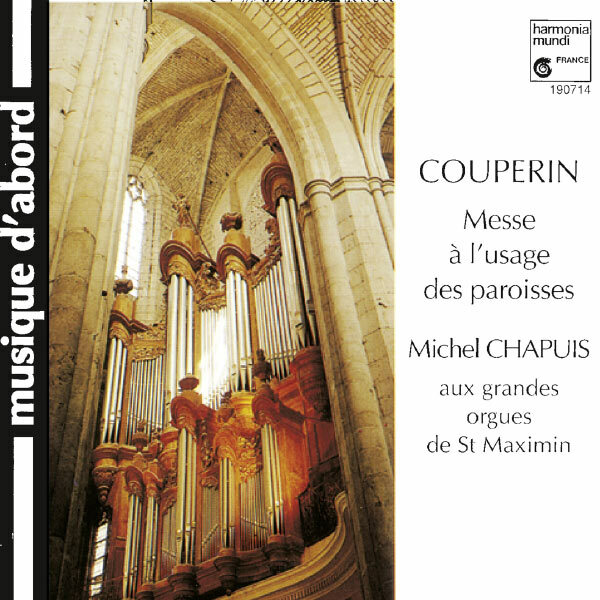 Five seconds of playing time confirmed that this is, indeed, organ music. In fact it's apparently considered something of a landmark organ piece. Yeah, we don't do organ music. Decision: Discard. This CD is available for the asking. You don't do organ music? What's wrong with organs? My heavens but you classical music buffs are weird. I suppose you'd rather listen to a bunch of violins. I bet you'd like the music my organ makes.